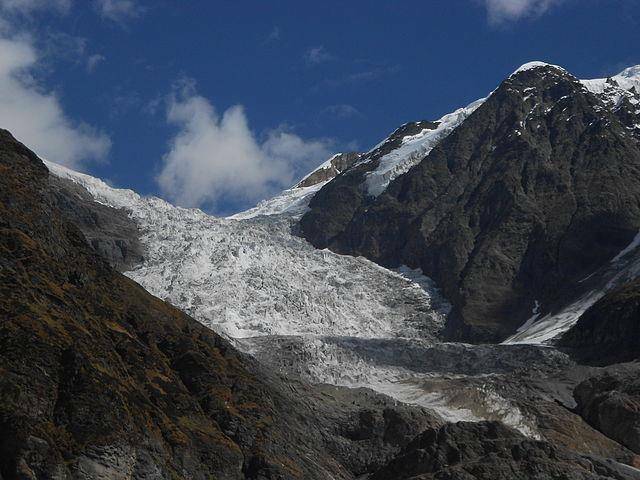 Pindari Glacier is 1.5 Km in breadth and 3 km in length. It has attracted many avid trekkers. Also, it is easily accessible as it is one of the easiest treks in the Himalayas. The Pindari Glacier trek is a 90km trek which can be completed easily in 6 days. If you want to see the pristine beauty of Nanda Devi, the Pindari Glacier is the place to be.